European pressing. 12" single. 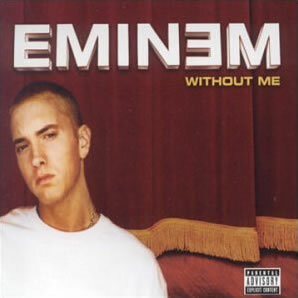 "Without Me" mixed by Dr. Dre.